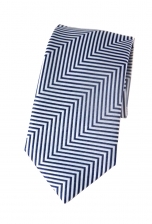 Our stylish Roberto striped tie means business. The background reveals a perfectly interwoven black and grey fabric that is complemented by diagonal black, dark grey and white stripes. 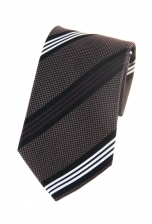 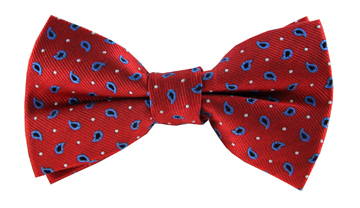 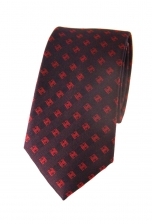 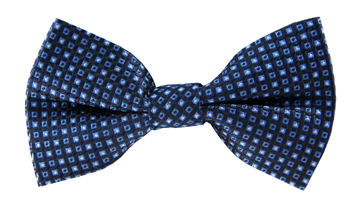 The result is a work-perfect tie that will work wonders with a sleek back suit.